Many people are hesitant to call for an estimate or cleanup of a hoarding scenario because they believe the process will be very stressful and lengthy. We work with this in mind. We make it our priority to make each one of our clients as comfortable as possible. We understand removing items from your home can be stressful and we work with you to make it a good experience. It's as simple as 1, 2, 3. Free Estimate: We are always open to come out and give you a free estimate and discuss everything that might need done for a complete cleanup. Cleanup: We typically only use 2-3 specialists on a job to make sure everything is done efficiently. Most jobs are completed 1-2 days. Every client is treated with the utmost respect and compassion. Follow Up: We want to make sure you are 100% satisfied and happy with our work. If for some reason something else needs done, we will not leave until the client is satisfied. From clutter removal to when items are from floor to ceiling. We handle hoarding any situation, big or small. Hoarding can quickly become an overwhelming task and cleaning it up on your own can be both tedious and dangerous. Animal waste and dander can be unsafe when not properly contained and regularly cleaned. Air particles can seep into your belongings and food you consume causing harm to your health. We can rid your home of all traces leaving it clean and new. 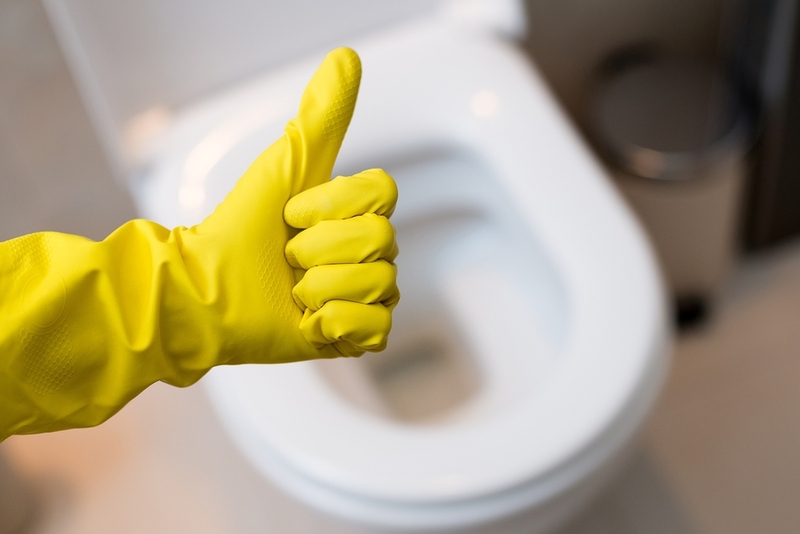 Bacteria, mold, feces are all harmful and need to be cleaned up correctly and thoroughly. Bio-One has highly trained technicians with the skills and equipment necessary to get the job done. 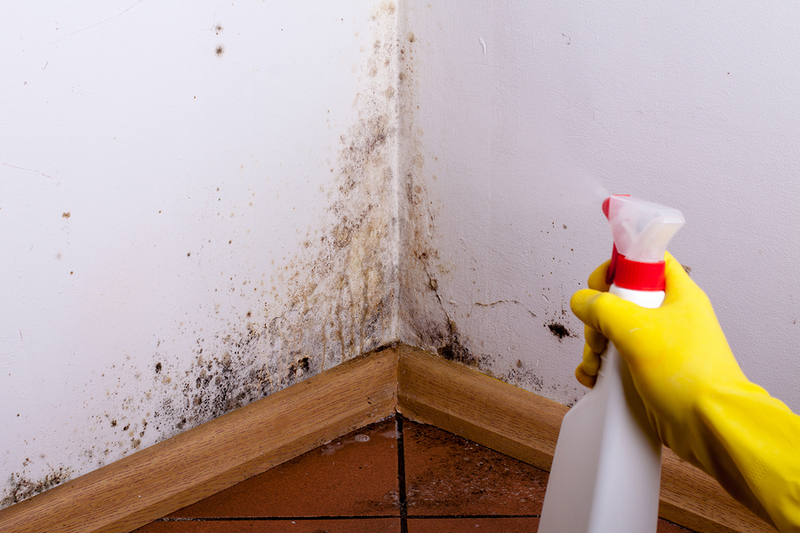 If left alone, mold can spread and become deadly in certain cases. Let the professionals take care of it so there's no need to worry. Animal and human waste need to be disposed of properly and safely. Our technicians are certified to do so. We will come in, assess, and get to work to clean, sanitize, and remove all odors associated with your situation. We make it a priority to find items of value whether that's a wallet or legal documents important to you. After clutter has accumulated in your home, it may be difficult to find the things you really need. Bio-One will make sure we find and return all your essential belongings. The first step is to declutter and then deep clean. With the proper techniques, many items that look lost can be cleaned and saved. If you have things you are worried about, chances are we will be able to clean and rejuvenate them for you. Copyright © 2008 fort collins Hoarding. ALL LOCATIONS ARE INDEPENDENTLY OWNED AND OPERATED.